Lost Cities have always been fascinating to people. A lost city is a settlement that began to decline until it became uninhabited. Some have rediscovered but the location of many lost cities still remains a mystery. Many lost cities were known only as myths until they were discovered sometimes even by accident. Many lost cities were once huge powerhouses before falling into decline, and eventually being left completely. 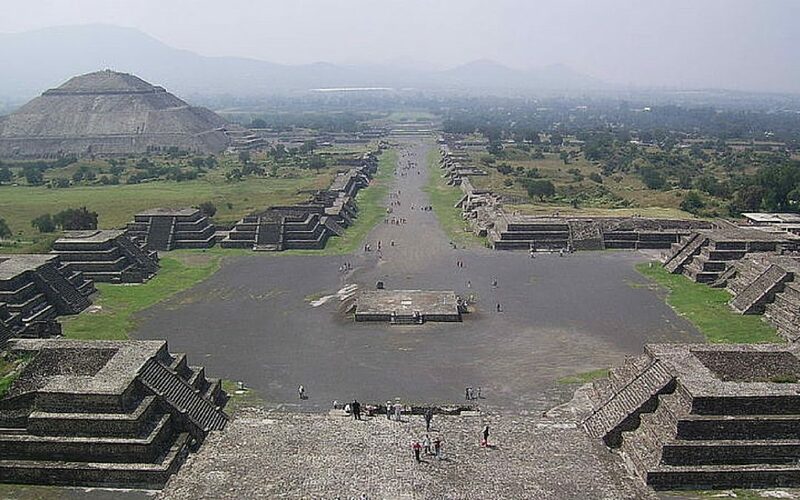 Teotihuacan was one of the largest cities in the world at one time, and had a population of 125,000, but at some point his it’s location was lost, and it was simply of the Mayan’s lost cities. Teotihuacan is famous for it’s many enourmous pyramids. 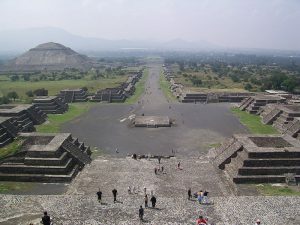 Teotihuacan was mmuch more complicated then most cities of it’s time. Houses were built to fit multiple families, and were much more complicated than most houses around this time. How the city was turned to ruin isn’t exxaclty known. 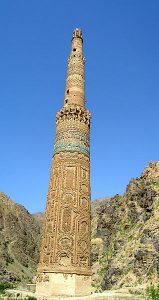 Scholars used to believe that it was burned by attackers, but then thought it more likely it was burnt in an internal uprising. The Turquoise Mountain or Firozkoh is a lost ancient city. It was once he capital of the ancient Ghorid dynasty, in the Ghor province of Central Afghanistan. This city was said to be truly magnificent and possibly even the greatest city of it’s age. A great city can easily become a target for those who wish to have it themselves. It was attacked by Ogedei Khan, in the early 1200’s and it’s location lost. 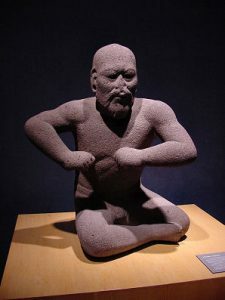 Ogedei Khan was the third son of Genghis Khan, and the second Great Khan of the Mongol Empire. Since it’s rediscovery looters have pillaged it completely, and sold much of what was found there in markets. Yamatai a lost city in Japan, and one of the few lost cities in the world which is still undiscovered. Yamatai was not only a city, but also a country. The ruler of Yamatai was Queen Himiko. Ancient Chinese texts describe the Yamatai people. Then Japan was known as Wa. “In the middle of the Lo-lang sea there are the Wa people. They are subdivided into more than a hundred ‘countries’ Depending on the season they come and offer tribute”. The Wa people went through decades of fighting until finally appointing Himiko to be their queen. Many groups at the time came together to form the Yamatai. 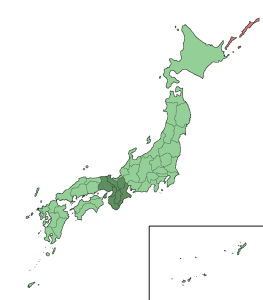 Historians have been debating the location of Yamatai for over 200 years, and expect it to be either Northern Kyushu, or Yamato Province in the Kinki region of central Honshu. 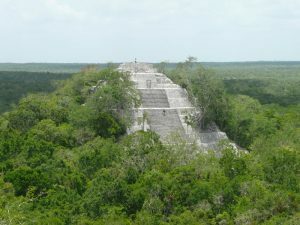 Calakmul is an ancient Mayan city hidden deep in the jungle. The Jungle is home to lots of lost cities including this one, many which are also Maya lost cities. The city is located in the Mexican state of Campeche. When it comes to the Maya Lowlands, this Calakmul was one of the most powerful, and cities it ever had. The city had an enourmous territory, we know this because it’s emblem has been found spread over a large area. Because of this snake symbol, Calakmul is known as the city of the snake, or to some, snake head city. 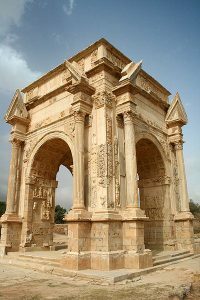 Leptis Magna was a great city in the Roman Empire. The ruins of this once great city are located in Lybia. This was among the lost cities of Africa for over 900 years, before it was finally rediscovered. The ruins were excavated, and even though this is one of the best preserved ruins of an ancient roman city, it is doesn’t attract any tourists what so ever. It’s an abandoned ghost city. Leptis Magna was once ruled by Septimius Severus. In 1000 BC the city was born, from a group of Berbers, and Phoenicians. The town came to fame when Carthage became a major superpower. Pi-Ramesses is one of the lost cities once ruled by the ancient Egyptians. 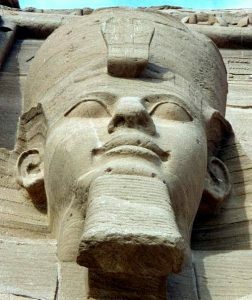 The city itself was ruled by Ramesses the Great, who reigned from 1279 to 1213. The city used to be a summer palace for Seti I. Pi Ramesses was one the largest cities of ancient Egypt, and even had a populace of 300,000. Pi Ramesses was built on the banks of the river Nile. The city was built and run so well that even after the Pharaohs death it still achieved rapid success for over 500 years. The city was eventually abandoned because the branch of the Nile which once fed it water, dried up, and they no longer had access to water, which is especially bad in Egypt. This is one of the most fascinating lost cities as it’s still completely undiscovered, but very likely to exist. According to classical historians, the city was ruled over by a man named Menes, who united Egypt, and became it’s first ever Pharaoh. Although Thinis was significant city at first, ad even the countries capital city, it began an unfortunate decline as the capital was moved to Memphis. This ceased to be significant at the beginning of Dynasty III. Although it lost political importance the city kept it’s religious prominence, and housed the tomb, and mummy of the regional deity. 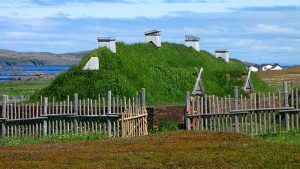 L’Anse aux Meadows is Viking settlement in North America. The village was discovered by two Norwegians, one was an explorer, and the other was an archaeologist. The couple spoke to locals in of a small fishing hamlet, in the L’Anse aux Meadows. The locals took hem to a place they called the “old Indian Mounds”. The area was covered in large mounds which were later discovered to be houses buried shallowly under ground. Eventually 9 houses, and several artefacts were found at the site. L’Anse aux Meadows is the only known Norse settlement in America. San Lorenzo Tenochtitlán is the name for three related sites, San Lorenzo, Tenochtitlan, and Potrero Nuevo. San Lorenzo Tenochtitlán was one of the best known cities of the Olmec, and one of it’s three most prominent cities. One of the most amazing things discovered after he city was rediscovered are the giant stone heads. Just one of them weighs over 30 tons, and is almost 10 feet high. The city began to decline from 1000 to 50 B.C. This long decline left it completely unoccupied, for thousands of years until it was finally rediscovered during A.D. 800 to 1000. Coba is an ancient Mayan city which was only recently found, and still partly unexplored. The city is hidden in he jungle and not many people have seen it. It was once Coba is part of the largest network of stone causeways in the world. Coba was founded around 50 B.C. To 100 A.D. It’s decline didn’t begin until after 600 AD. 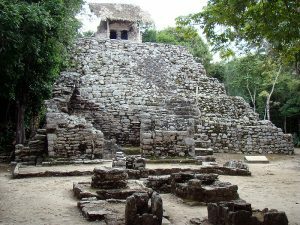 As powerful cities emerged, and began to compete for supremacy, Coba couldn’t win. After hundreds of years struggling Coba eventually lost to Chichen Itza, which gained critically important cities. Coba lost most of it’s power but retained some of it’s religious importance. Coba struggled to stay alive for a while, but was eventually abandoned when the Spanish conquered the Peninsula around 1550.